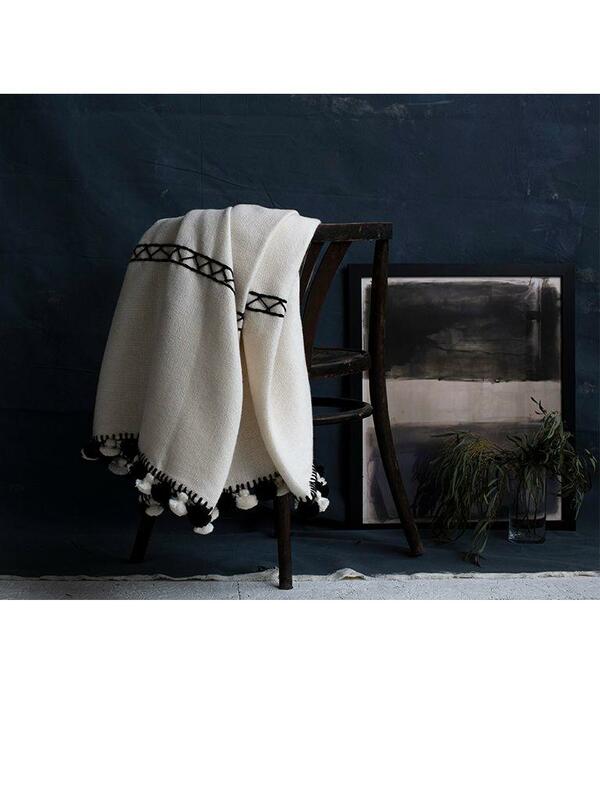 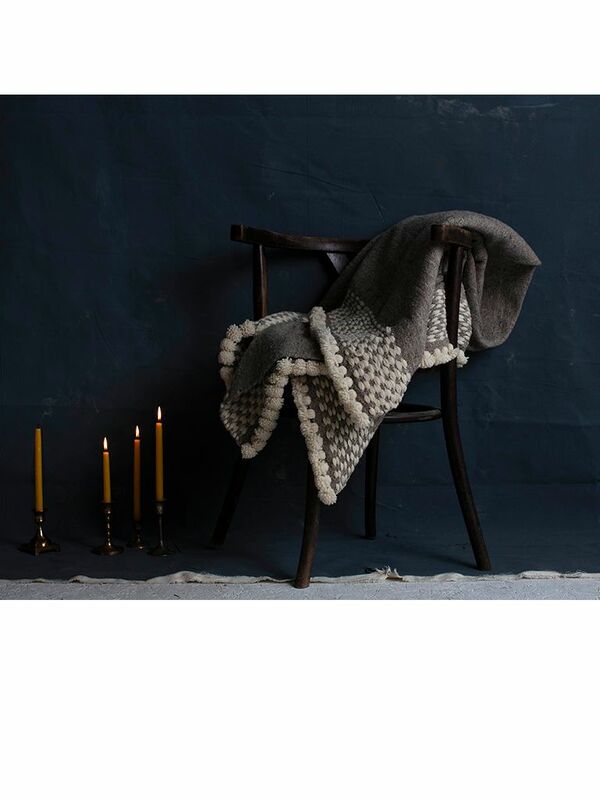 Handwoven in North Africa with a modern design, this wool throw will be an instant classic in your home. 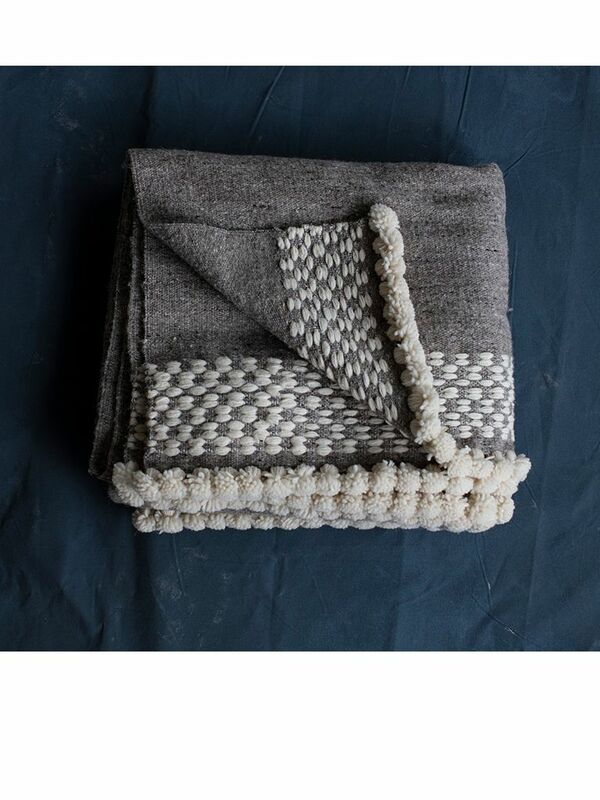 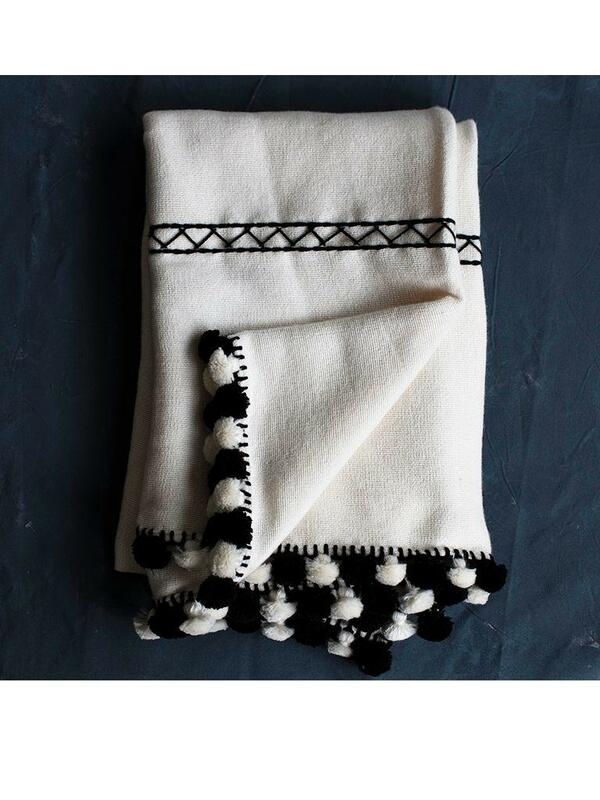 Handwoven in Tunisia with a modern design, this wool throw will be an instant classic in your home. 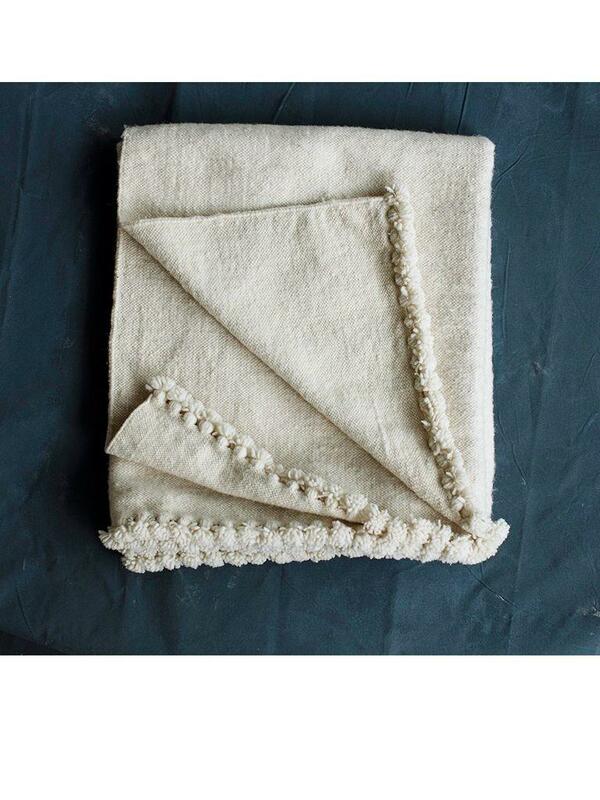 100% unbleached and undyed virgin wool on cotton warp, woven in a woman's collective in northern Tunisia. 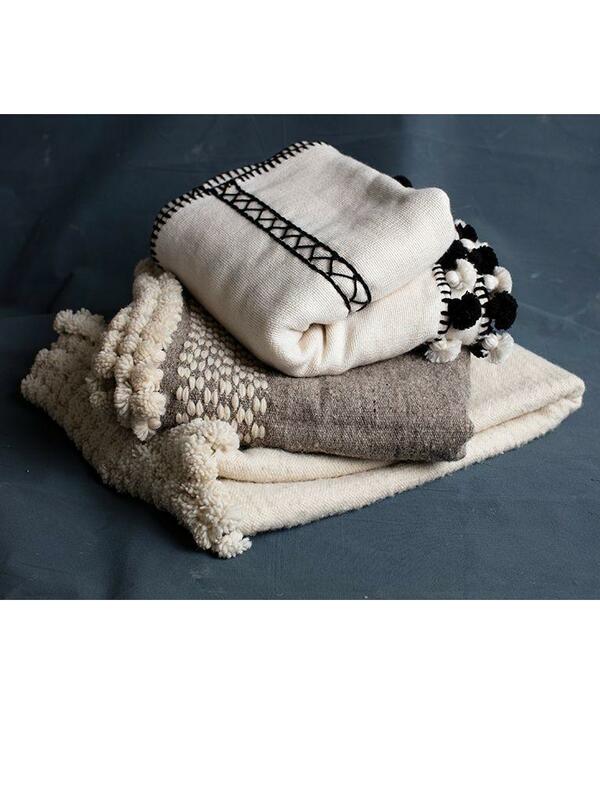 Slight variations occur in each handmade product.